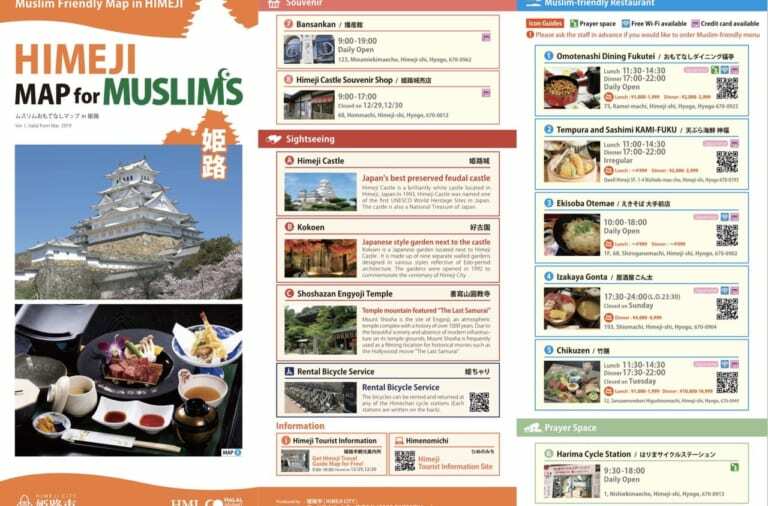 "Tokyo Map for Muslims" has been updated! 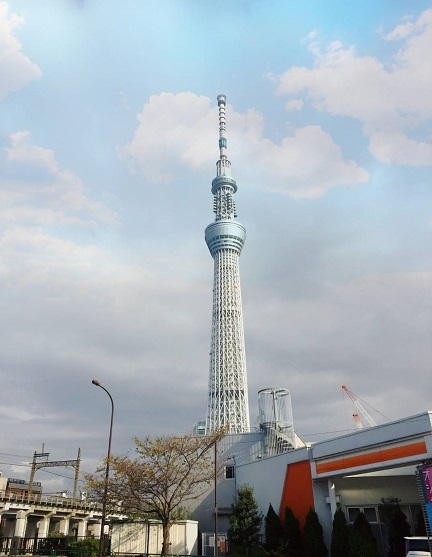 Sensoji temple, Skytree, Ameyoko, … There are lots of popular tourists spots in Taito city, Tokyo. 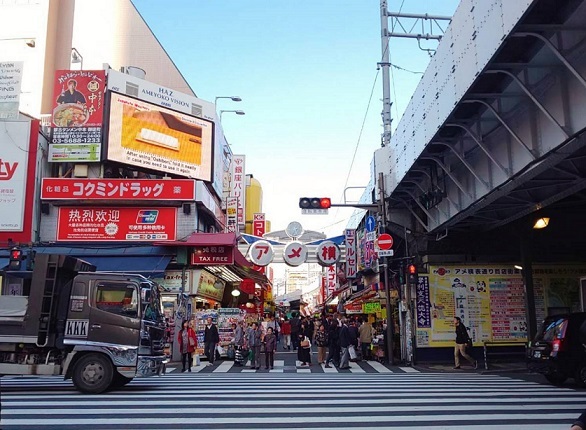 This is the city which you must visit when you come to Japan. 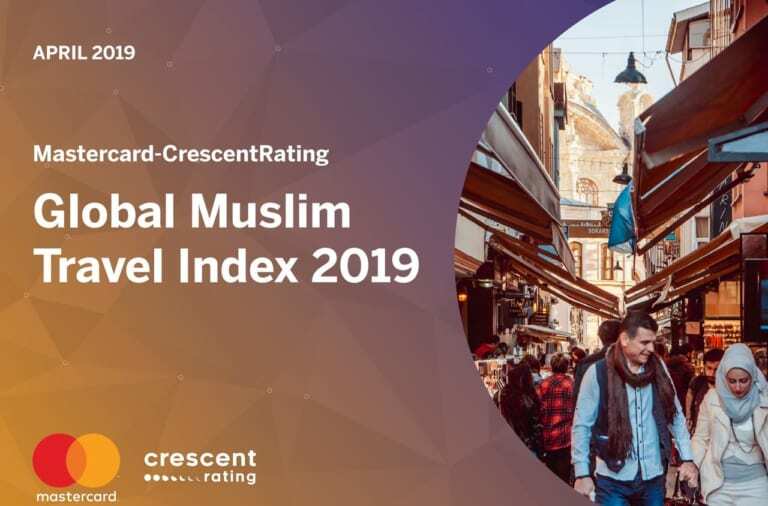 On the top of that, Taito city is known as one of Muslim-friendly cities in Tokyo. 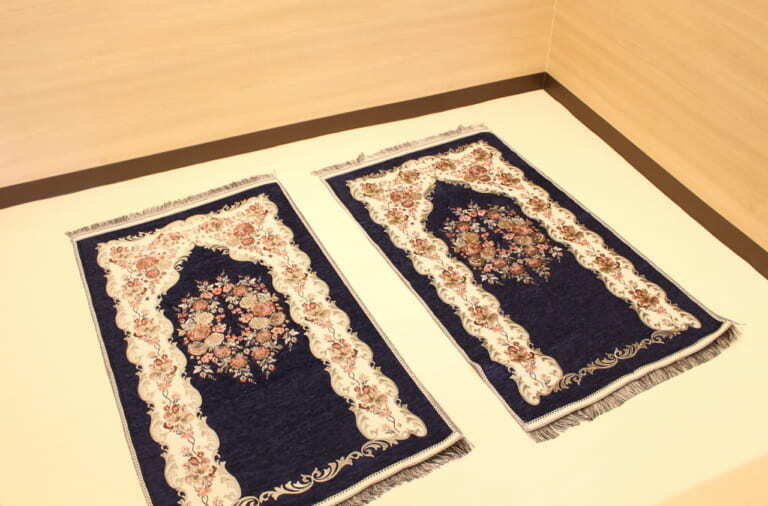 Taito city has many halal and Muslim-friendly restaurants and some hotels and restaurants offer prayer spaces too. 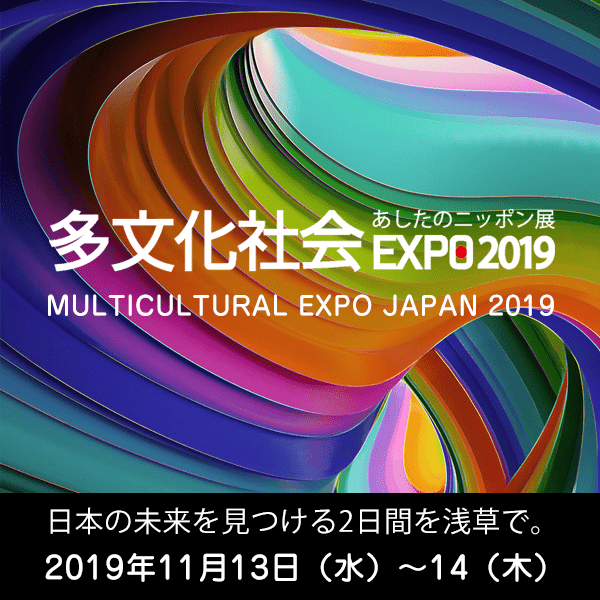 Click here for the details of Taito city! 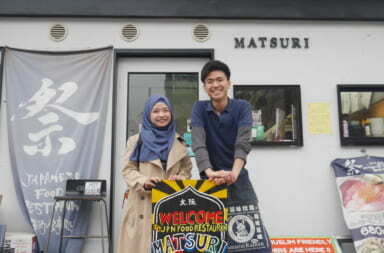 Taito city’s Facebook page for Muslims is here! 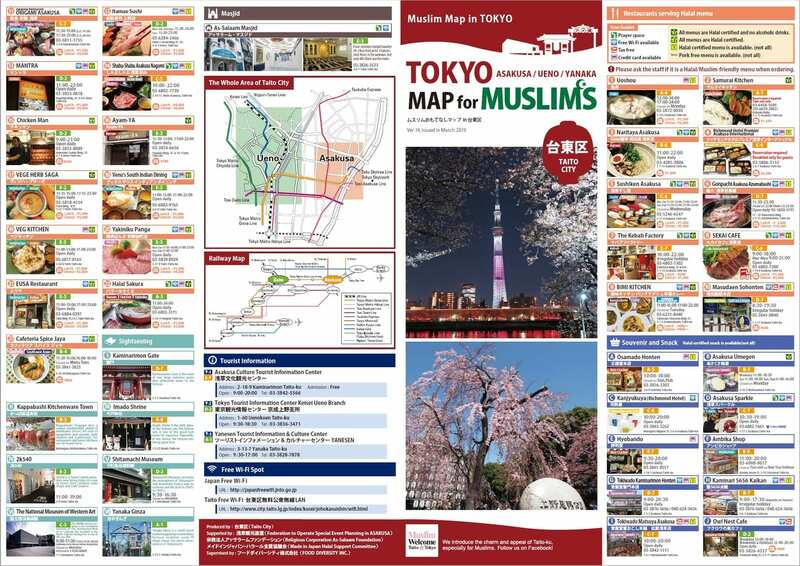 And this time we updated “Tokyo Map for Muslims”! The Newest Version of “Tokyo Map for Muslims”! 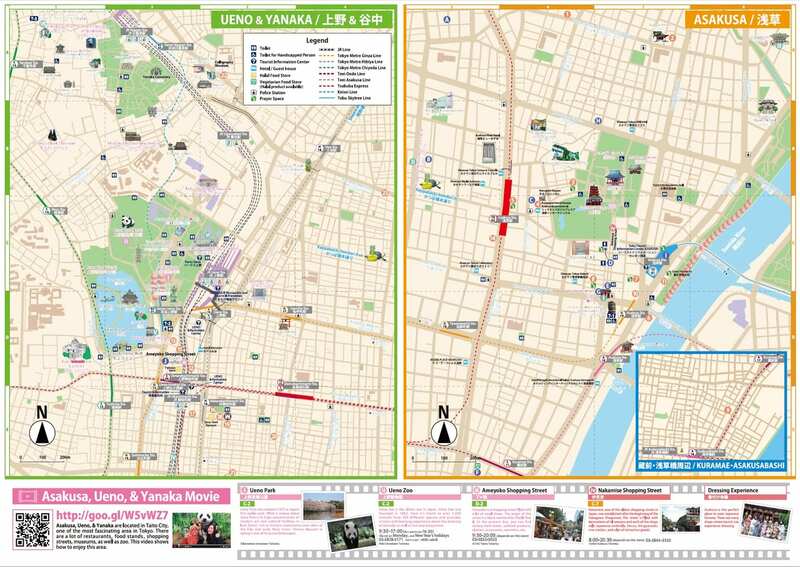 Let’s download the most up-to-date version of “Tokyo Map for Muslims” ! The new restaurants were added to the map! 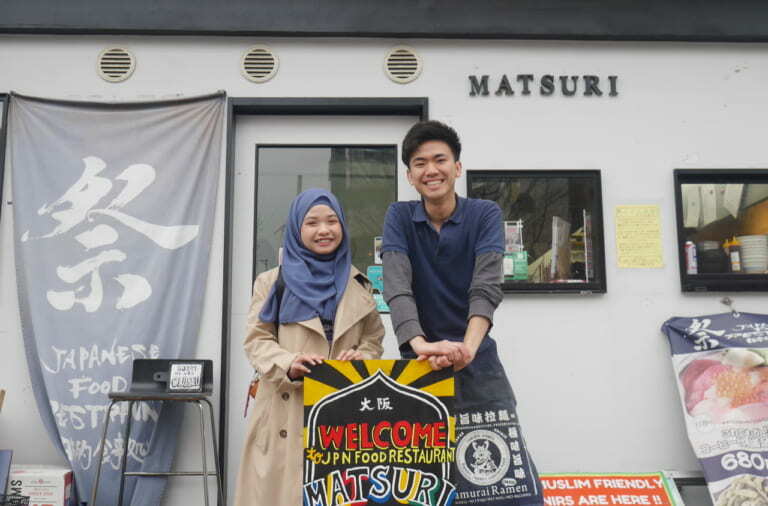 Itamae Sushi Ueno has staffs who can speak multiple languages and you can order via tablets which available in four languages, so please don’t worry if you cannot speak Japanese. Also there is Wi-Fi and the outlets for USB charging at the restaurant. And you can pay cashless here. In Asakusa Nagomi you can enjoy shabushabu with Japanese premium branded beefs, Kobe beef, Ohmi beef and Kagoshima beef! In addition, there is wudu’ space and a prayer space for Muslim guests.